As part of the gargantuan $1.3 trillion spending bill, the Air Force will get money to replace the wings on its aging Warthogs to keep them flying for at least another 10 years. 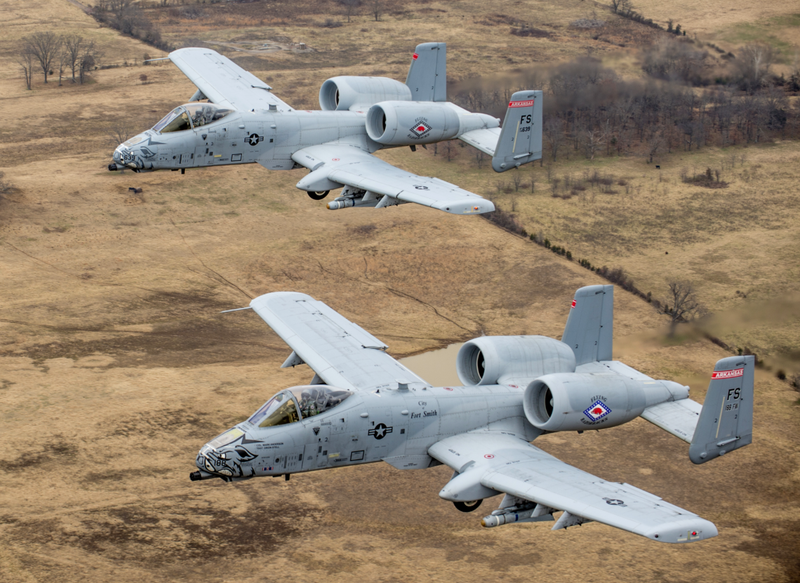 Boeing has already replaced the wings on 170 of the Air Force’s 280 A-10s, but the replacements for the rest will have to await a competitive bidding process. Also coming up this fall is what the Air Force is calling a “comparative evaluation” of the A-1o and its intended successor, the F-35A. However, regardless of the results, the Warthog will be around until about 2030 at least. Maybe even longer than the F-35. Edit: Which reminds me, I haven’t seen Dukie around in a long time. Looks like his last post was back in 2016.